In 1942, German U-Boats send over 300 ships and 5000 seamen to the bottom of the ocean off the coast of North America. 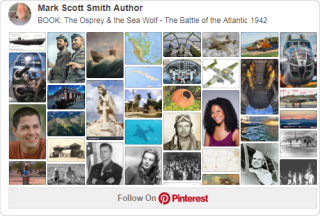 In the Atlantic, Gulf of Mexico and Caribbean, a seasoned U-boat commander and a young Mexican-American B-25 pilot engage in a deadly dance of war at sea and struggle with issues of love, honor, betrayal and racism on the home front. Available on Amazon, Kindle and Independent Book Stores. 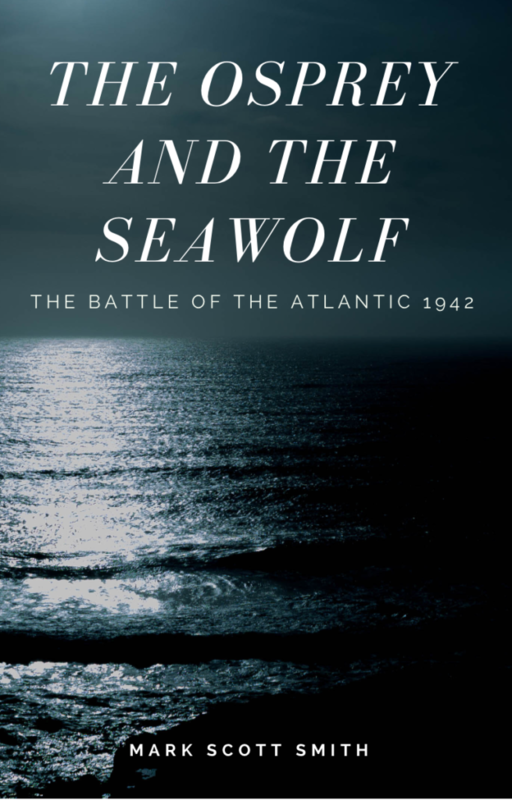 In 1942 a German U-Boat campaign in the Western Atlantic (Operation Drumbeat) came close to severing the vital artery of war supplies between America and Great Britain. Unprepared and ill-equipped, America struggled to counter this skilled offensive as U-Boats sent nearly 300 ships and 5000 men to the bottom off the East Coast, Gulf of Mexico and Caribbean. This history-inspired novel is told from the points of view of two protagonists: Rainer, a 32 year-old career Naval officer and highly successful U-Boat commander from the lovely Hanseatic city of Lübeck Germany, and Ramón, a 24 year-old Mexican-American B-25 pilot, who, through academic and athletic prowess, has successfully navigated the racism of his SW Texas home. The story follows these two warriors through the deadly dance of submarine warfare off the east coast of America, the Gulf of Mexico and the Caribbean Sea. Rainer, a devoted family man, is concerned about his family’s safety during British air raids and the impact of Nazi indoctrination on his children. Returning home a hero after weeks on patrol, he is fully absorbed with his loving family, but increasingly aware of the troubling nature of the Nazi regime. Inexperienced in warfare, Ramón is thrust into conflict with the wily U-Boat commander as he deals with his own issues of racism, intimacy and trust. Training Mexican pilots in Yucatán and flying with a special anti-submarine attack unit out of Cuba, he experiences intrigue, betrayal, loss and love. When a Japanese submarine surfaces on a summer night in 1942 to shell a gun battery on the Oregon coast, two young men embark on separate journeys. One will savor early victory, ecstatic love and the fiery destruction of his Japanese homeland. The other will lose his innocence in the ferocity of the Pacific War. At home and in the Pacific, the families and loved ones of these two warriors also pass through the storm of war. Available on Amazon, & Kindle. 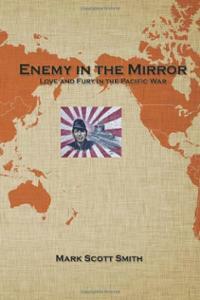 Enemy in the Mirror: Love and Fury in the Pacific War deftly combines drama, romance and action into one enjoyable read. Set against a backdrop that ranges from North Oregon Coast locales to Imperial Japan, this book will delight history buffs with its attention to period detail. Smith has written a novel that is carefully crafted and developed, fully imagined and emotionally engrossing. Intertwining the stories of ordinary people on two Pacific shores, the book switches between nations, cultures and characters, to provide a complete understanding of the terrible complexities of war and its reach into lives with much commonality. In Enemy in the Mirror: Love and Fury in the Pacific War, every emotion is experienced: excitement, joy, pain and agony. The battle scenes are particularly descriptive and bring to mind the full horrors of war. The authors obvious knowledge of the Japanese culture floods onto the pages. Enemy in the Mirror doesn’t glorify war, it leaves you with a sense of loss and sadness for its characters. It also shows that both cultures suffered immeasurable pain and suffering.